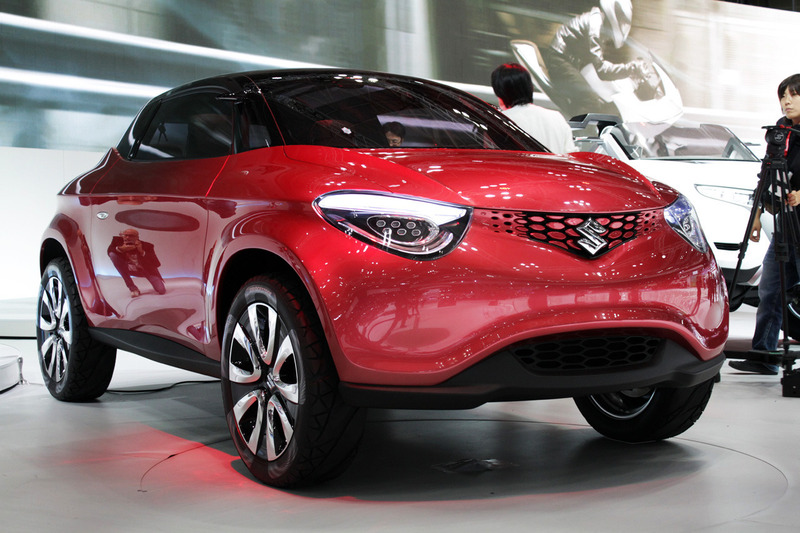 Maruti Suzuki, the leading car manufacturer in India has been launched many cars for its customers. The company was showcased the Vitara Brezza, Ignis and other facelift models at the 2016 Auto Expo. Since, the 2018 Auto Expo is not so far, so Maruti Suzuki is planning to unveil some new cars and upgraded version of the already launched vehicles for Indian people. Here is the list of new cars from the Maruti Suzuki that will be presented at the Auto Expo 2018, which might be launched later in Indian car market. With the launch of Renault KWID, the small car segment is on demand in the Indian car market so, Maruti Suzuki also planning the debut of new car (Suuzki Crosshiker concept) in this segment to put a competition in-front of the KWID. It is rumored that Maruti Suzuki will display this model at the Auto Expo 2018, which might get its power from 1.0L engine that is currently powering the Alto K10. Maruti Ciaz was displayed at the Auto Expo 2016 and now the Ciaz facelift is ready for the 2018 Auto Expo with cosmetic changes including new LED headlights with daytime running LEDs, new furbished bumpers, fog lamps with chrome accents, infotainment touchscreen inside the cabin and advanced safety features like rain sensing wipers, child safety mounts and others. Mechanically, the company will launch the Ciaz facelift with 1.5L petrol engine instead of 1.4L engine. 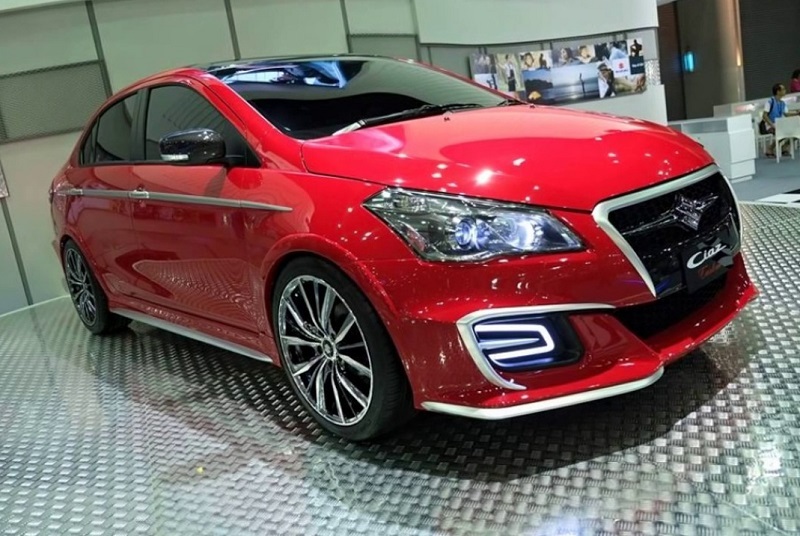 It is in rumor that Maruti Suzuki Ciaz will also come in diesel option, which will run on a 1.5L in-house developed diesel engine to deliver the extreme power output and fuel efficiency. The WagonR is also in the list of the Maruti cars that will be launched in 2018. The car might have some tweak in its exteriors and interiors as per the demand of its customers. 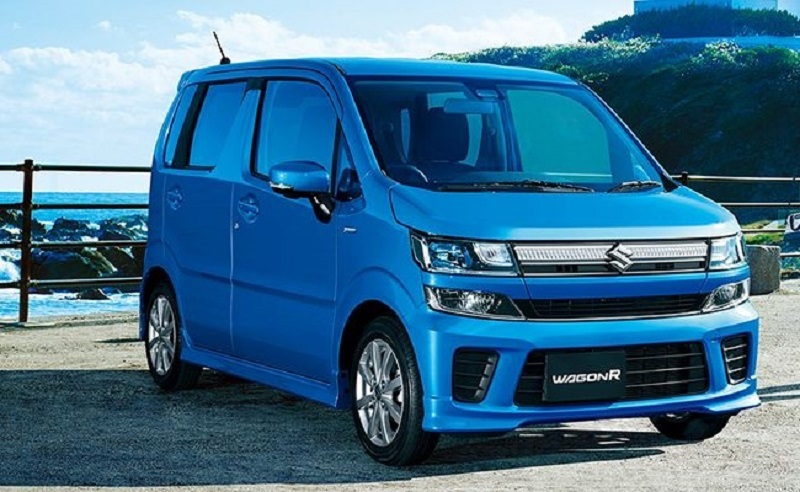 The 2018 WagonR will come with the redesigned front bumper, large air-intakes, split headlamps, front grille and many others. 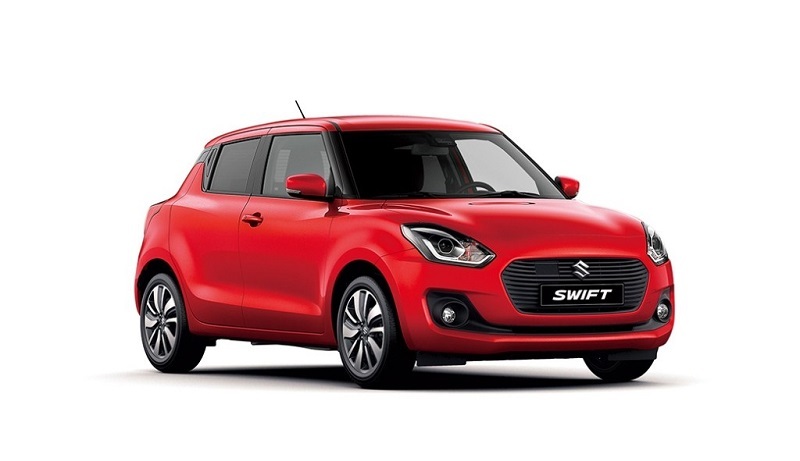 The highly anticipated Maruti Swift facelift is also ready to be displayed at the 2018 Indian Auto Expo, which is recently unveiled in the Japan. This facelift version will come with the hybrid technology to deliver the improved fuel efficiency. It is expected that the 2018 Swift will be equipped with 1.2L K-series petrol and 1.3L DDiS diesel engine. In the looks, the all new swift will be seen with the newly designed front grille, headlamps and fog lamps, sports alloy wheels. The car might be launched with the C-Pillers integrated rear door handles which will make it more exciting. Inside the cabin, it will get the 7-inch infotainment display with navigation, Apple CarPlay and Android Auto app support.